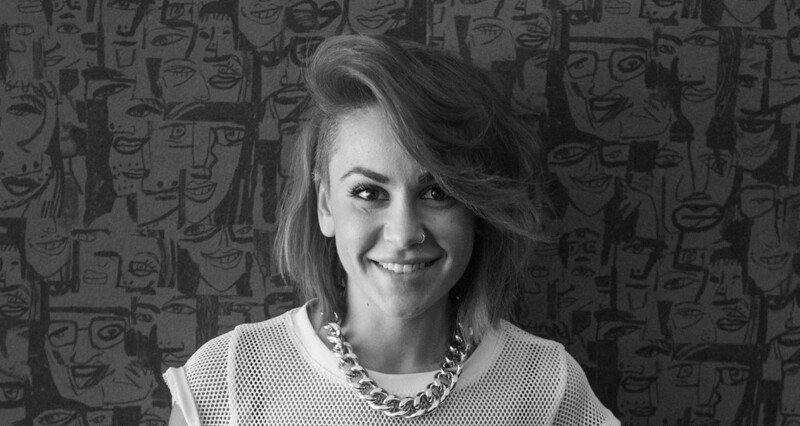 Kobi is a master hairstylist, a platform artist and a design team member for Matrix Australia. Originally hailing from Israel, Kobi first started cutting hair while serving in the air force at the age of 19. What began as a necessary task rapidly became a creative obsession and Kobi began training in upmarket salons soon after fulfilling his military service. He was also introduced to the world of fashion styling and platform work, giving him the inspiration and confidence to create edgy, unique, high fashion looks and to embrace innovative styling techniques. A true artist with an impeccable eye for detail, Kobi has won numerous state, national and global awards since opening Intershape over a decade ago. Known for her intuitive and striking sense of style, Michelle is unique and inventive in her art. Drawing inspiration from the weird, wild and wonderful, she works with the conviction and expertise gained from more than 10 years as a stylist. As Salon Director, her quirky sense of humour and infectious enthusiasm are a vital part of Intershape’s life force. Combining ever-evolving creativity with the precision of a true perfectionist, Michelle is always striving to push boundaries and achieve the very best for her clients. 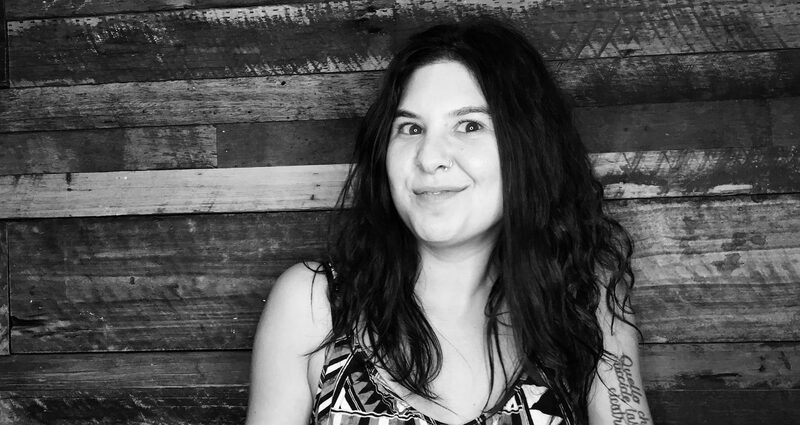 Cassandra came from humble beginnings in the Hospitality Industry. 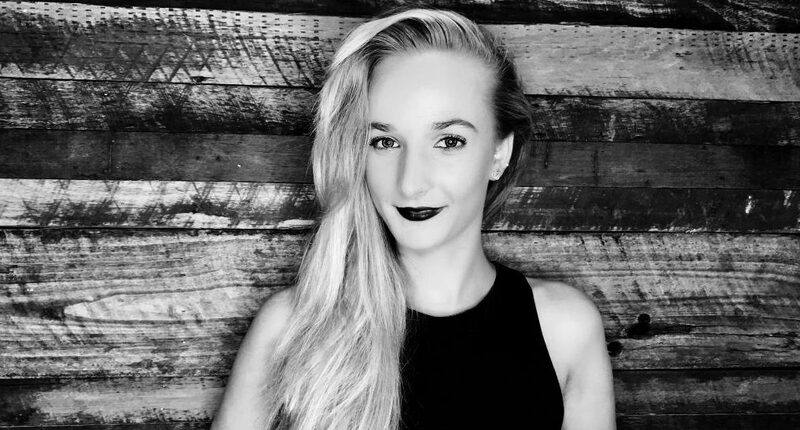 As a Canadian living in Australian she was striving for bigger and better things.At Intershape Cassandra has embraced the industry and everything it has to offer, and as Salon Manager is dedicated to ensuring that each and every client has the best experience possible. 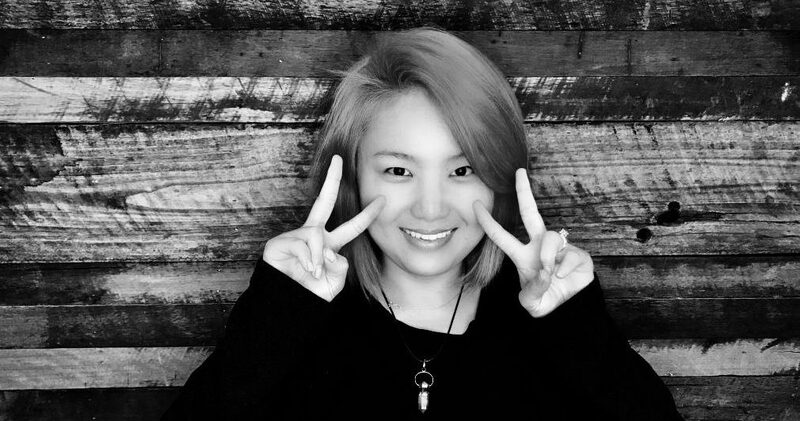 My name is Se-Hee, I was born in Korea and Moved to Sydney Australia in 2012. In Korea is where I studied hairdressing and beauty therapy for 3 years, this is where my passion for hairdressing began. When my family moved to Australia I decided to pursue my hairdressing career and began a hair apprenticeship. Since starting at Intershape my hunger to learn and grow is stronger, between my mentors at Intershape and studying through Tafe I will grow into the best hairstylist I can possibly be. Working in the hairdressing industry makes me happy, I enjoy every aspect of the craft and am motivated by seeing the transformation hairdressing makes for people. I enjoy making people feel beautiful. 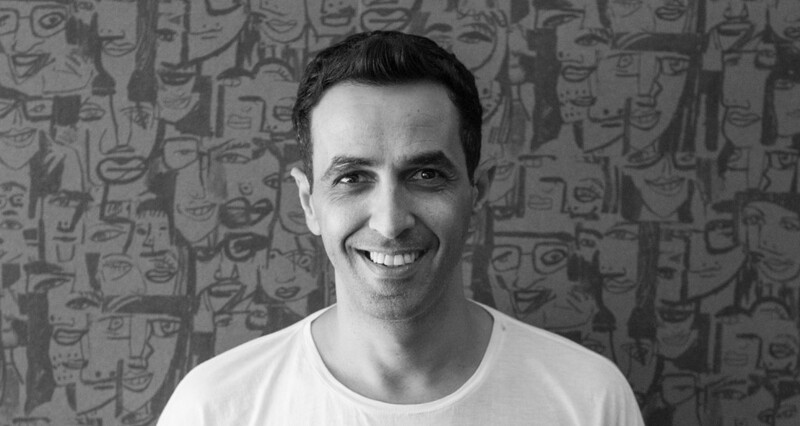 Nadav’s passion for his work shines through in his animated and energetic presence. Nadav’s enthusiasm is fueled by a love of creative challenges and the ability to express individuality, build relationships and bring genuine happiness to people’s lives.After running his own hairdressing business, Nadav met Kobi and Michelle, who soon welcomed him into the Intershape family, where his skills, abilities and personality complemented theirs perfectly. Nadav’s planning and organisational skills help to ensure the streamlined running of the salon and the complete satisfaction of each of its clients. Fresh, innovative and fashion focused, Nadav has applied his talents to numerous magazine photo shoots, films, awards nights and expos. His love of designing beautiful, intricate and eye-catching styles is balanced by his ability to listen to his customers’ needs and desires. 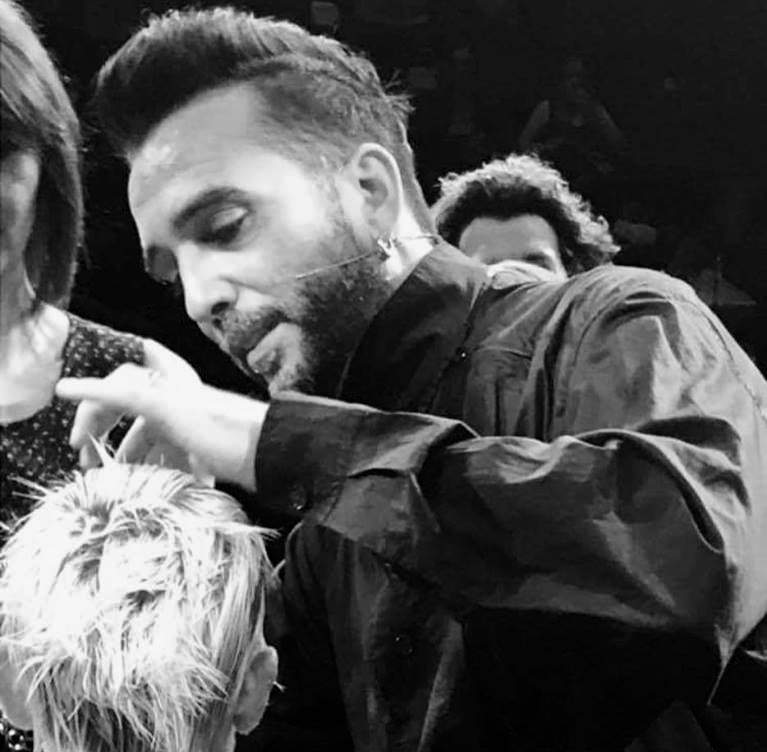 For Nadav, hairdressing is all about creating something that gives his clients’ confidence and a sense of pride within. Wairongoa Wilson is from New Zealand. 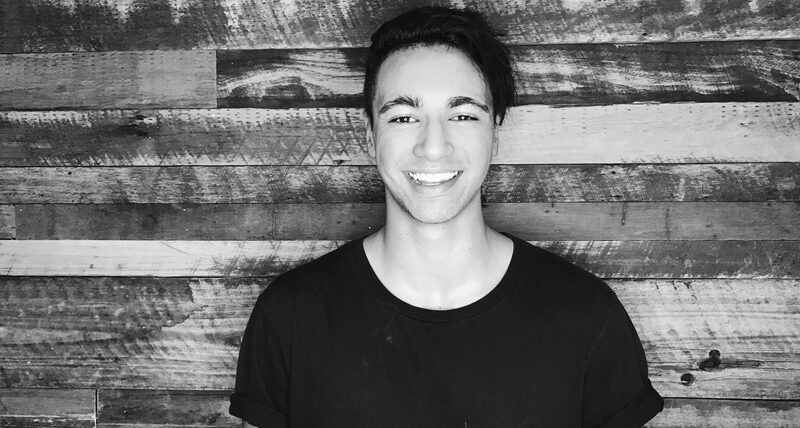 His journey began when he decided to follow is dreams and move to Australia at a young age. He was determined to find a career in a field where work didn’t feel like work. Stumbling into Intershape by what we all believe to be fate, he found a family. That is when he found his passion for hair, a skill with never ending learning and opportunities. Wairongoa is a young apprentice who is hungry to learn, grow and strive to be the best of his ability and beyond. To put a million smiles on client’s faces is what he strives for. Savannah grew up in Sydney, experimenting on friends and family, and that is where she found her passion for hair. She fell in love with being able to use her imagination. She thrives on the ability to take something plain and normal and morph it into something beautiful and amazing. Her journey at Intershape has now begun to take her above and beyond into the Future Professional she will be. 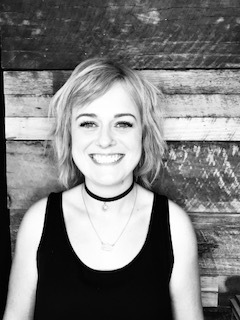 Michelle is the newest stylist to join our team after arriving in Australia from Scotland. She began her career as a hairdresser 9 years ago, and also worked as an educator for Matrix. She is full of enthusiasm and passion for her profession and we could not be happier to have her as part of the family.